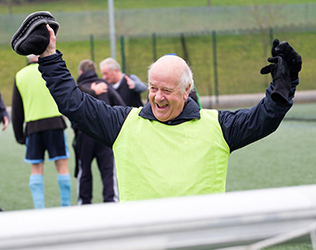 There is a popular saying that the home is where the heart is and at Home Instead Andover and East Wiltshire we truly believe that remaining at home is the most comfortable solution as you age. 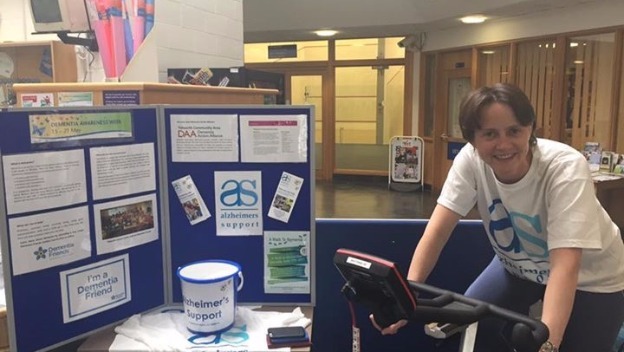 As daily tasks become more challenging it can make living independently at home more difficult, but this shouldn’t mean that you have to leave the home you love. 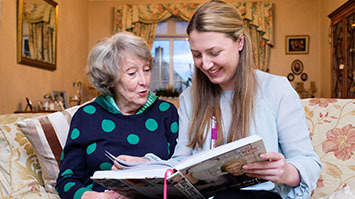 Home care services from Home Instead Andover and East Wiltshire will allow you or your loved one to remain at home. 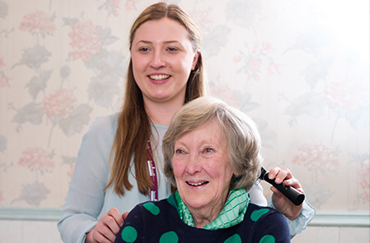 Our dedicated, professional team provide high quality home care in Andover and East Wiltshire that works around you. 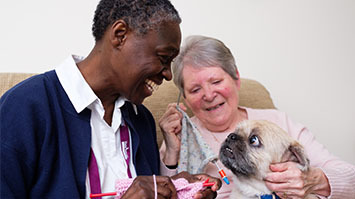 Our care has been recognised asGood by the CQC. Let our senior CAREGivers help you or your loved one to continue living independently in your own home. 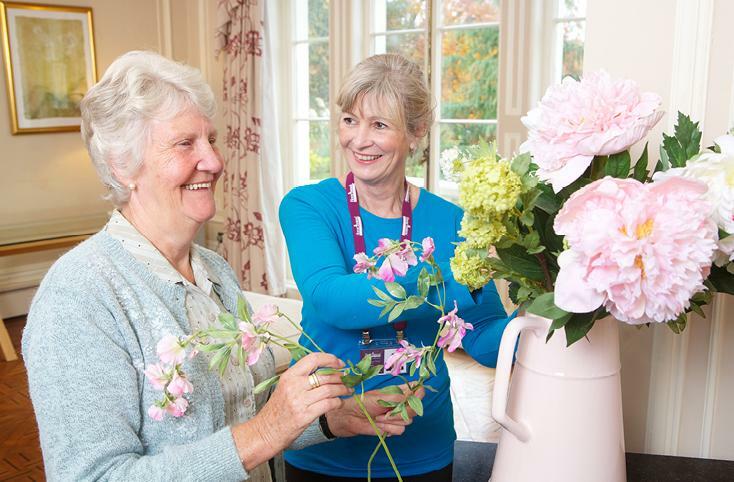 Home Instead Senior Care Andover and East Wiltshire was set up by Nell Light as part of the national Home Instead family. 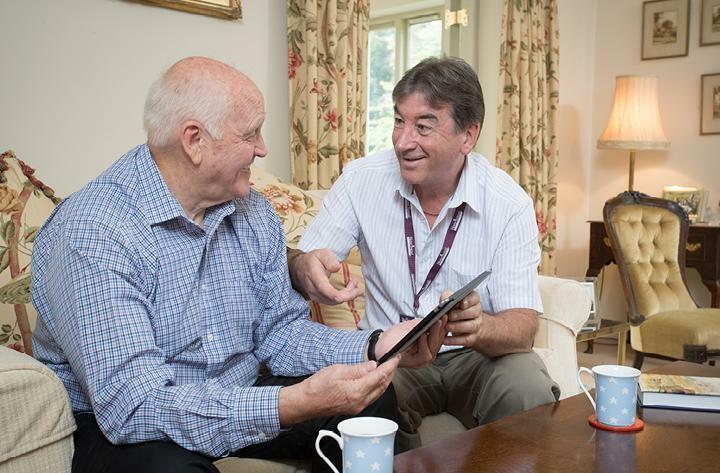 Our team provide professional, compassionate care at home in the Pewsey. 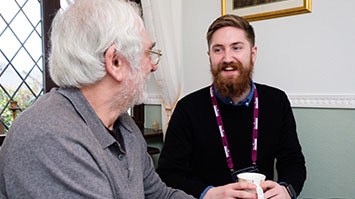 From home help in Marlborough to companionship in Tidworth, we will work with you and your loved-ones to provide the provision you need to continue living in your own home. 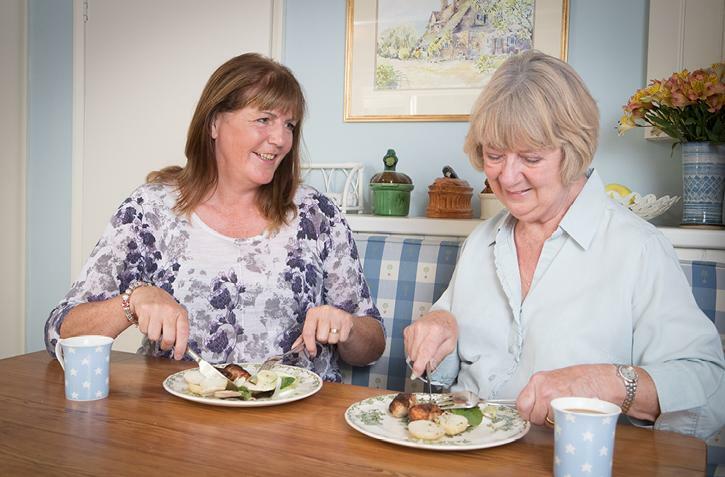 We have a committed team of professionally trained CAREGivers who are locally based in the Pewsey area. 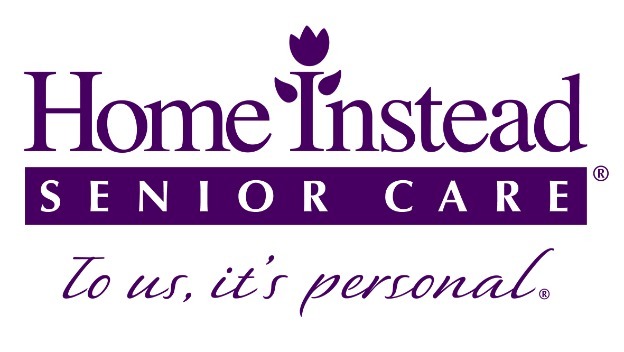 If you are in need of senior care, then Home Instead Senior Care Andover and East Wiltshire are here to help you or your loved one. Government to fund flu jabs for paid care workers!